Daughter Board - Connect Tech Inc. 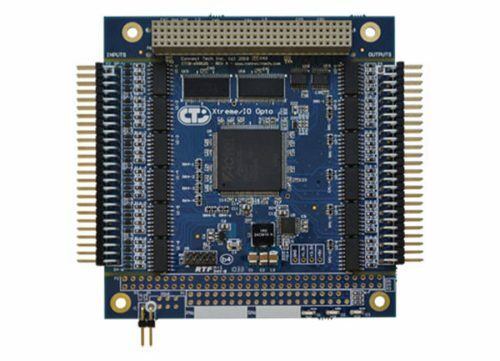 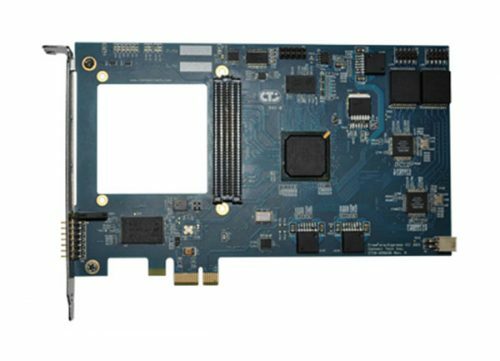 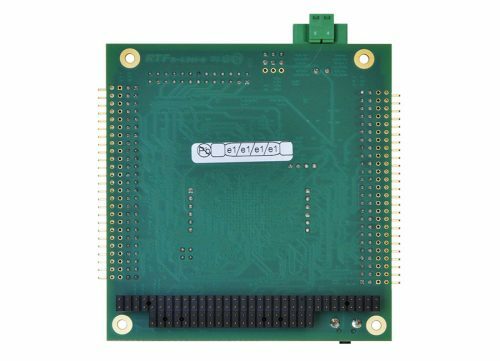 The Daughter Board is an adapter for Connect Tech’s FreeForm/104 FPGA development board that enables users to capture and process synchronous and asynchronous RS-232 or RS-485/RS-422 serial data with customizable FPGA implementations. 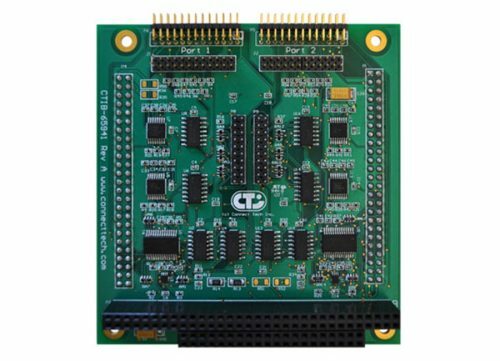 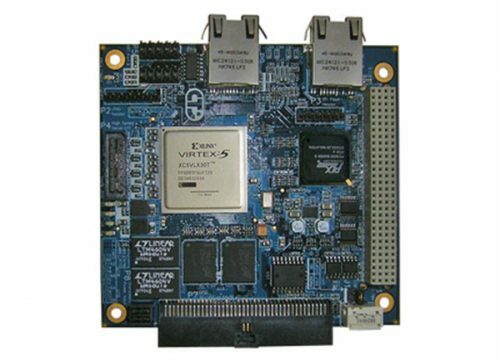 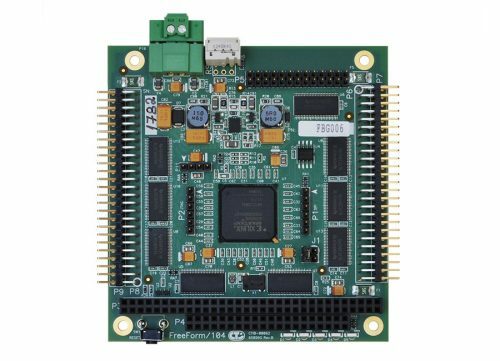 When used with a FreeForm/104 FPGA development board, the Daughter Board allows for easy and rapid design changes at run time, which makes it ideal for high speed, compute intensive, reconfigurable applications.